Lastly, I have my new Ika Musume coffee mug! 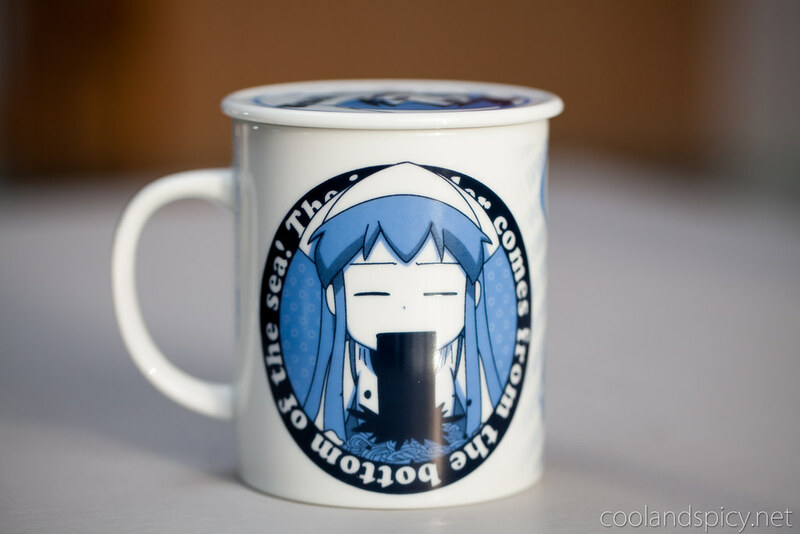 I absolutely adored the Ika Musume anime and when I saw this cute mug, I pre-ordered it on the spot. First anime mug I’ve purchased and I’m glad I did. On one side it has genki Ika Musume. It also comes with a lid which says “飲まなイカ?” (Won’t you drink?). 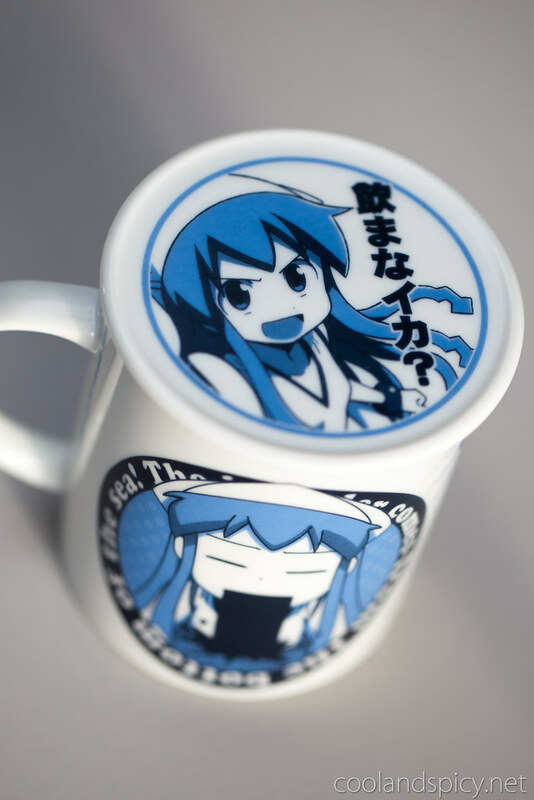 Hehehe ^^; This shall be my new coffee mug with Ika Musume reminding me to go bed earlier! 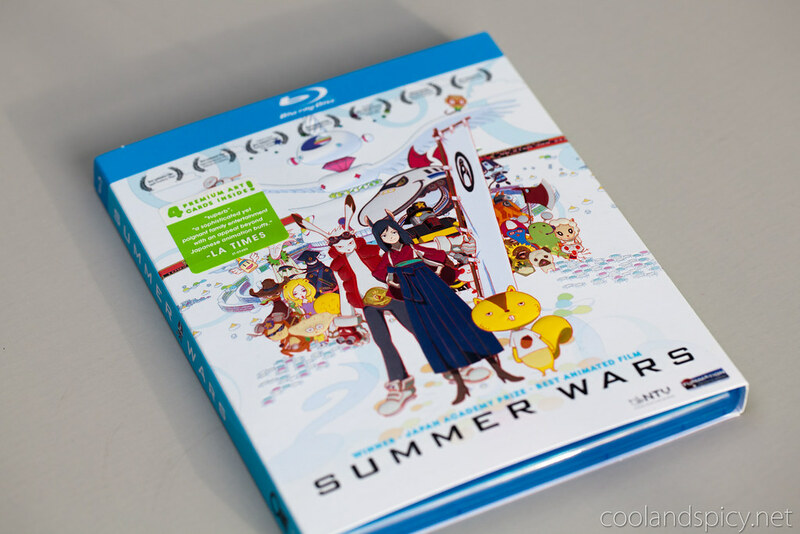 I recently bought Summer Wars off Amazon and was bummed it didn’t have that slipcover! I can’t tell if they just forgot it or they accidentally sent me one without it. The product picture had one :( maybe they’re switching up the look. 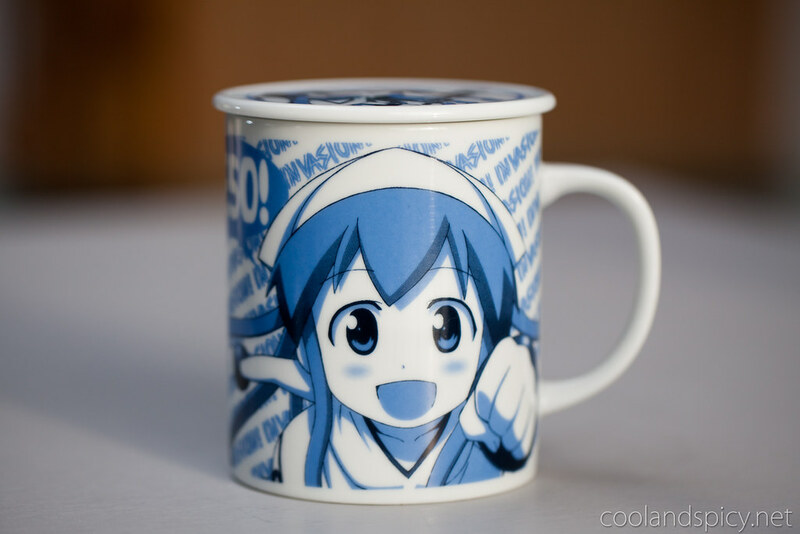 Your squid girl mug looks cute, the lid on it is pretty nice. Yeah, Nausicaa is really an amazing movie considering it’s almost 30 years old now. Rewatching the movie has got me interested in the original manga. 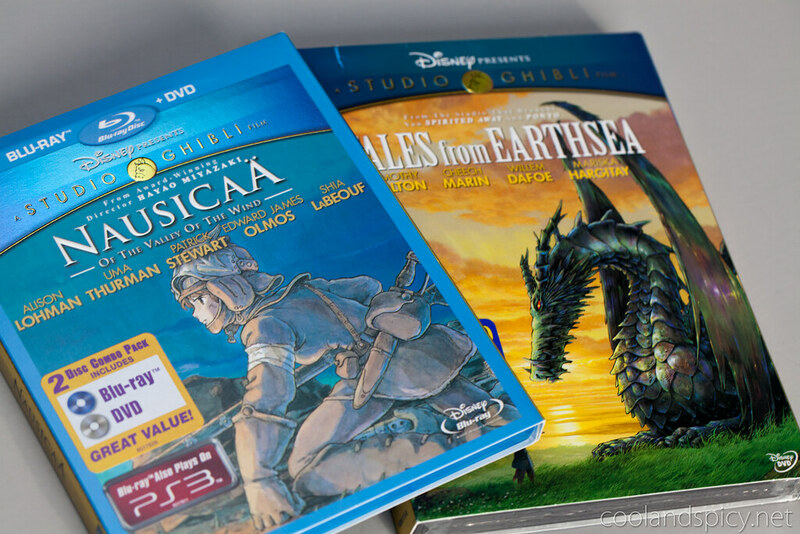 So many awesome goodies!I can’t believe I didn’t even realize Tales from Earthsea got a dvd release in North America x)I guess I’ll be saving my money up for that. I love Summer Wars so much! And that mug is so incredible! I believe you are correct in your ramblings. And i just love the mug.